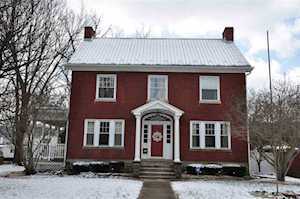 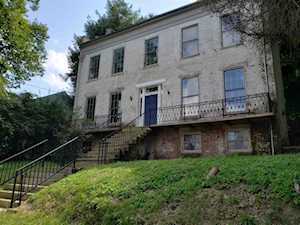 Homes for sale in Mason County, KY, a county in Northern Kentucky, are included below. 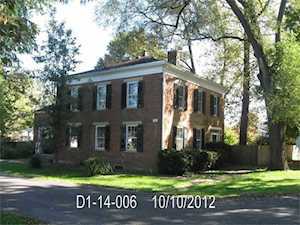 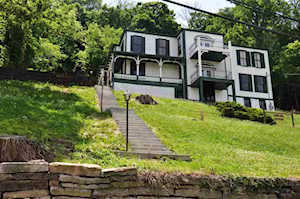 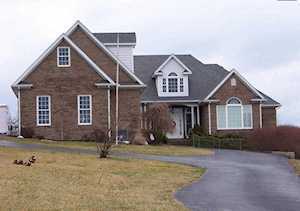 These homes for sale in Mason County, KY, are updated every day from the Northern Kentucky MLS. 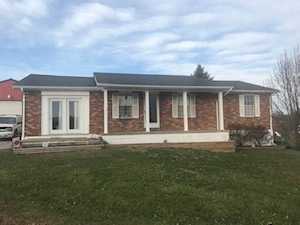 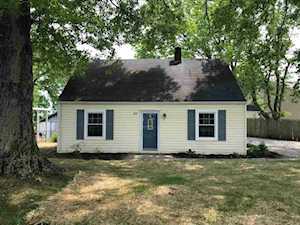 To learn more about any of these Mason County, KY homes for sale, just click the "Request More Information" button on any property listing page. 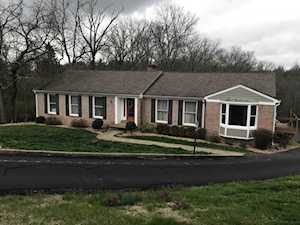 And, if you haven't already, be sure to register for a free account so that you can receive email alerts whenever new homes for sale in Mason County, KY come on the market. 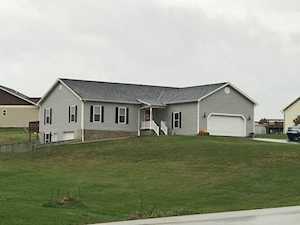 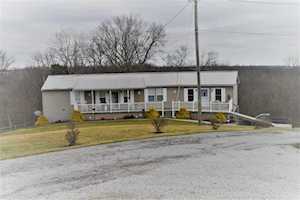 Beautiful home with full basement and large garage just outside of Maysville.